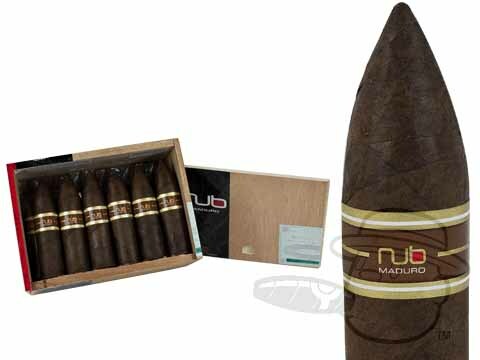 Nub cigars were blended to focus on a cigar’s “sweet spot - the portion of the cigar where flavor and strength are at their peak. 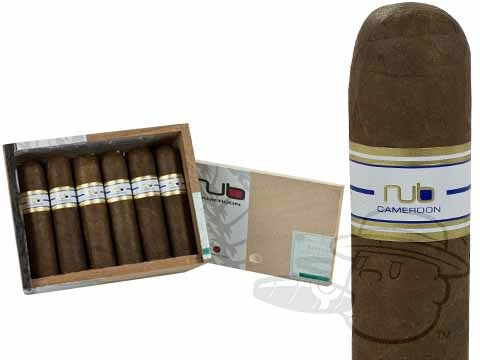 The brainchild of Sam Leccia back during his Oliva days, Nub cigars’ short and fat vitolas are all-sweet-spot, providing smokers with a remarkably rich and satisfying smoke like none that came before it. 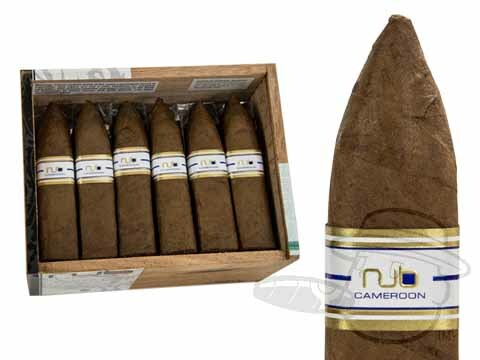 Available in Habano, Cameroon, or Connecticut wrapper shades, Nub cigars contain nearly as much tobacco as a standard Churchill, and burn for up to an hour despite their compact size. 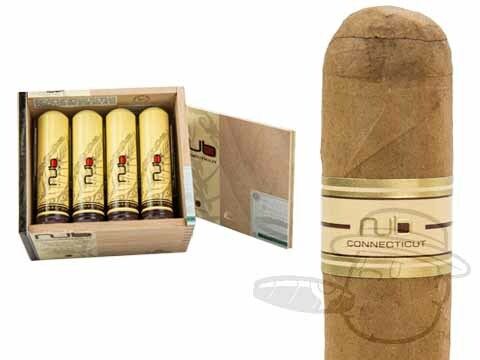 Their combination of fantastic, cool-burning flavor and Oliva’s high quality standards has been a huge success since the brand’s debut in 2008, and Nub cigars continue to “hit the spot” for countless aficionados worldwide. 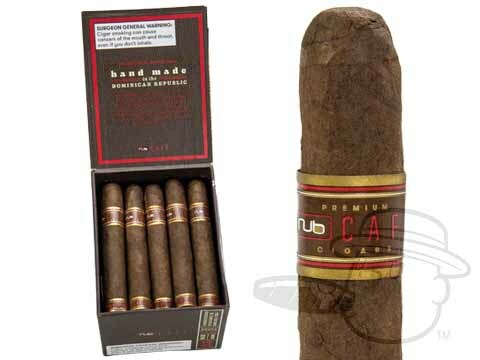 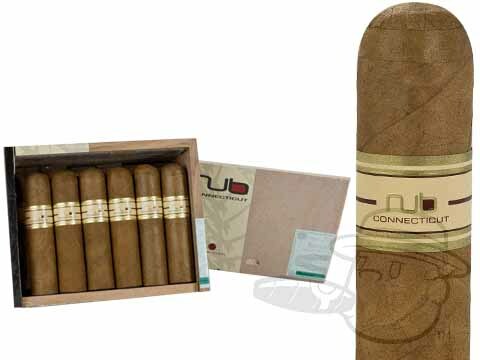 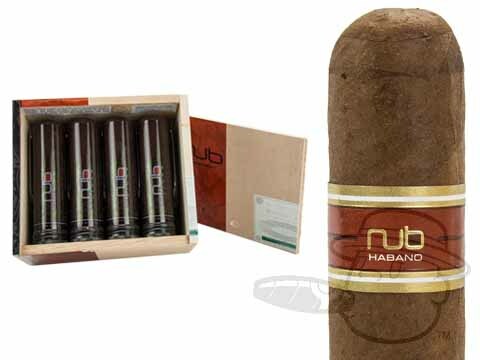 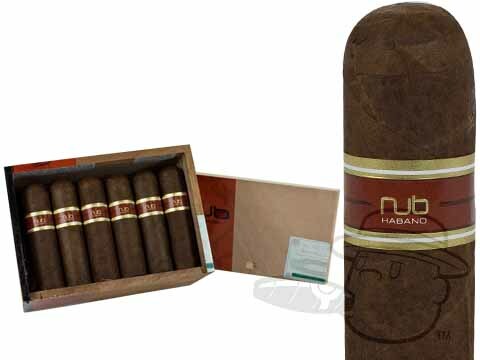 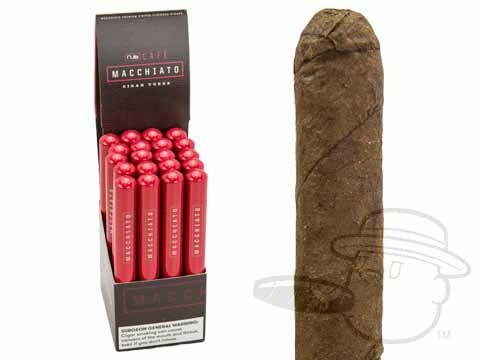 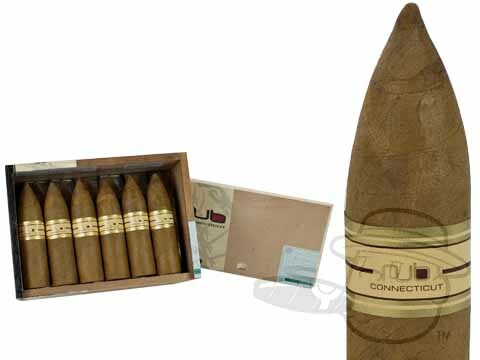 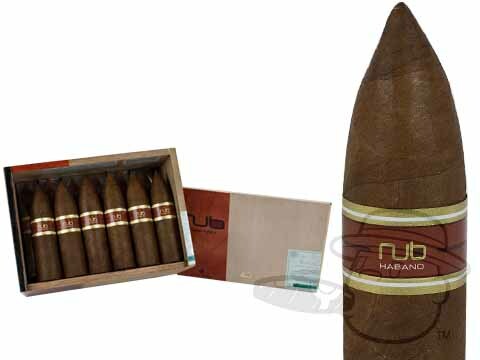 The Nub Habano is a full-bodied cigar that has a Nicaraguan Habano wrapper that is powerful, yet spicy. 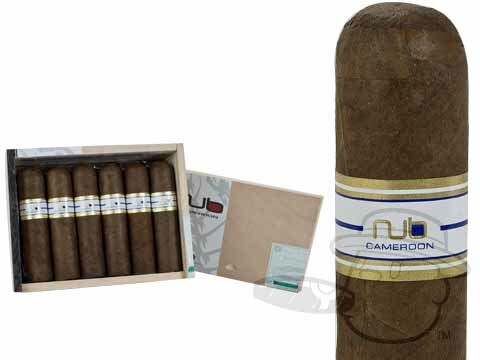 The binder and filler are made up of Nicaraguan tobacco as well. 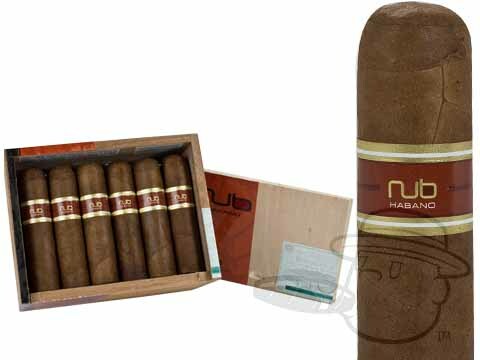 The Nub Habano is the most complex of the Nub cigars, and is for the smoker looking for an enjoyable, full-bodied robust smoke. 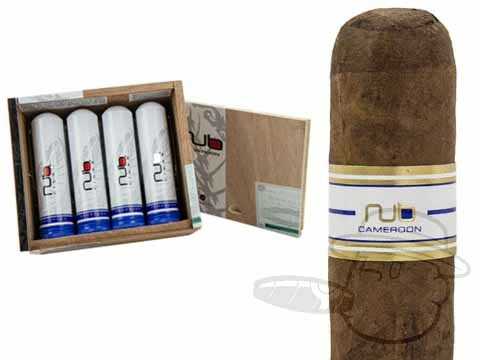 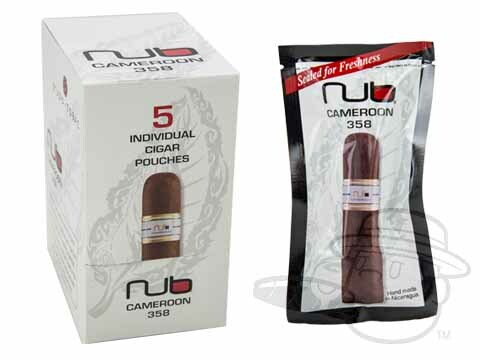 The Nub Cameroon has the same Nicaraguan tobacco for the binder and filler, but employs a delicious African Cameroon wrapper. 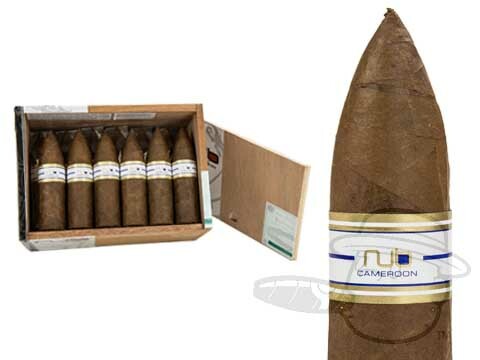 Featuring notes of cedar and coffee, the medium-full bodied Nub Cameroon is the only Nub cigar line that has a box-pressed size (the 4 x 66 Torpedo). 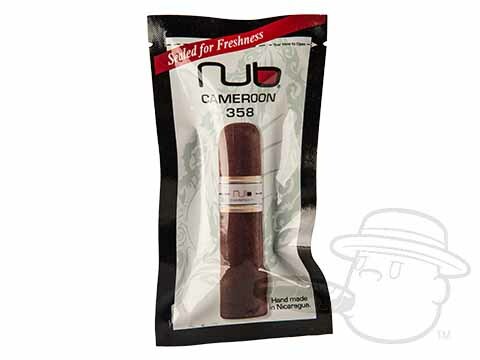 The Nub Connecticut has a creamy, mild, Ecuadorian grown Connecticut-seed wrapper. 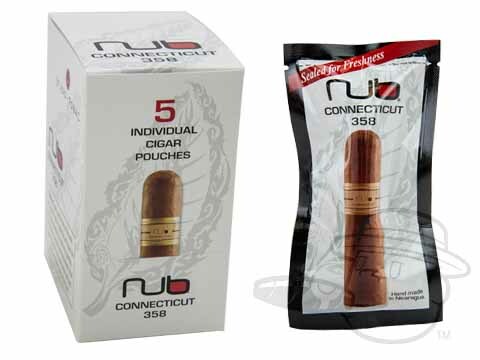 The Nub Connecticut is for the medium bodied smoker looking for something that won’t overpower , but carries deep, complex flavor. 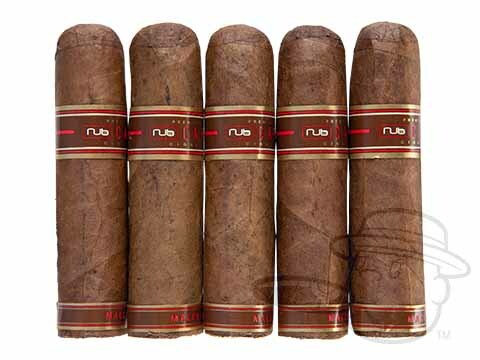 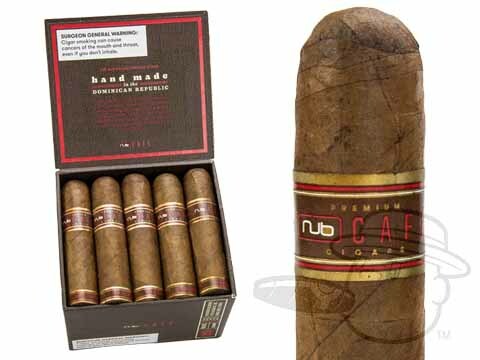 From the cigar innovators at Nub comes the Nub Cafe Series, a premium line of handmade, coffee-infused cigars billed as "The Ultimate Coffee Experience." 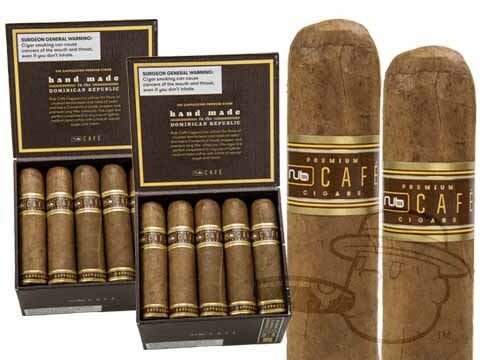 Available in three unique flavors: Macchiato, Cappucino, and Espresso, these flavorful and aromatic smokes present a range of delicious options for the cigar-lover and coffee connoisseur alike. 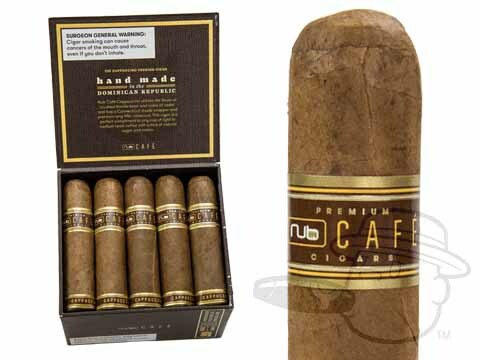 Nub Café Cappuccino brings the flavors of fresh-brewed coffee, crushed vanilla bean and cedar to a blend of Connecticut shade wrapper over premium Dominican long fillers. 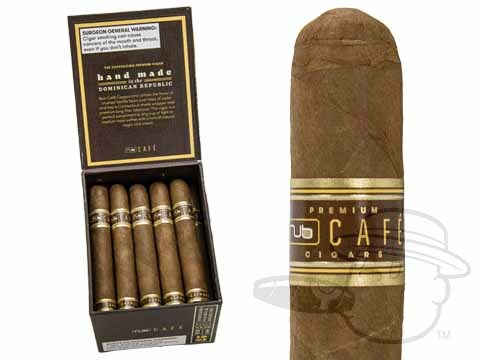 Try pairing these sweet smoky treats with a cup of light-to-medium roast coffee with some sugar and cream for an outrageously creamy and full-flavored experience. 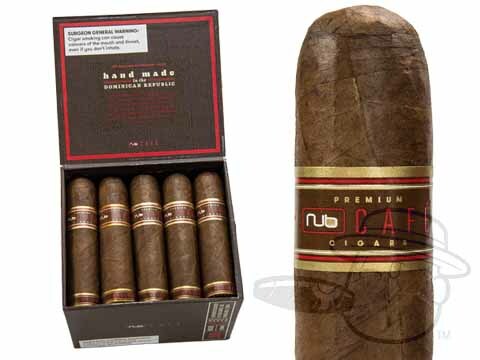 Nub Café Espresso combines the flavor of dark Cacao with the natural taste of a Sumatra wrapper and premium long fillers to produce a robust-yet-sweet flavor. 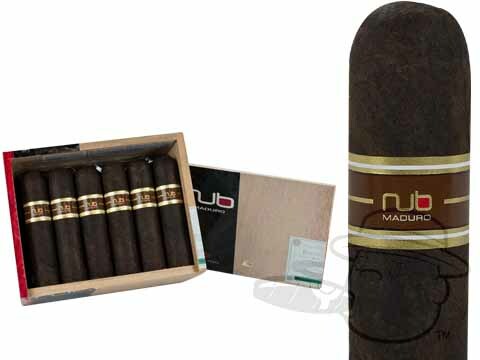 Recommended pairing for Nub Café Espresso is an espresso roast coffee with a pinch of sugar for the ultimate fusion of sweet and bold. 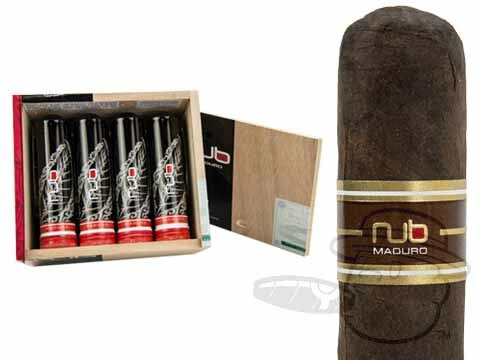 Nub Café Macchiato fuses the silky taste of real milk chocolate with a slightly sweet Sumatra wrapper and premium Dominican long fillers for a one-of-a-kind, smooth and rich flavor. 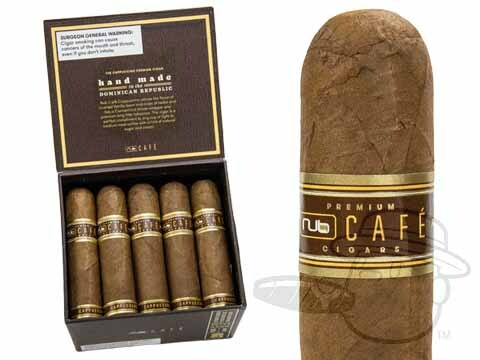 For a seriously tasty combination, try pairing Nub Café Macchiato and an espresso roast coffee with a pinch of sugar and a dash of frothy steamed milk. 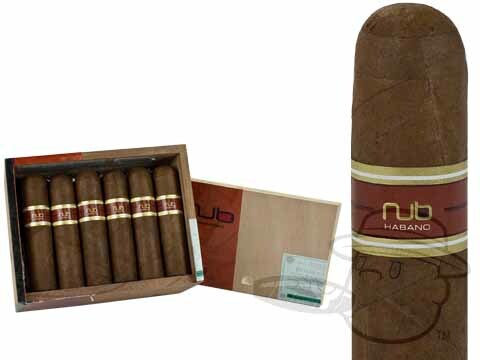 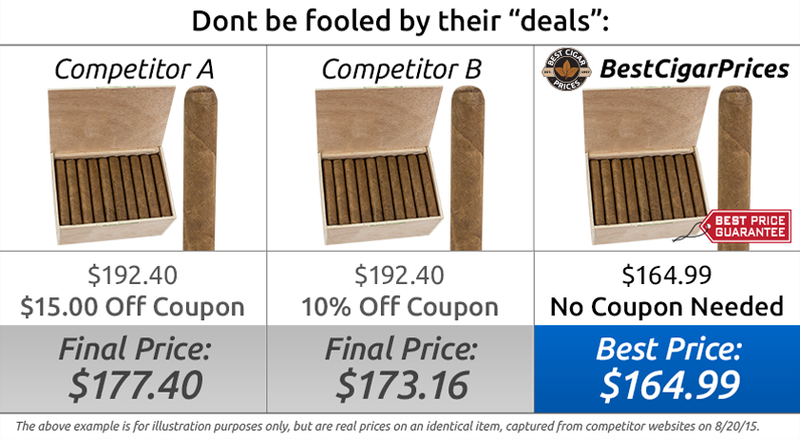 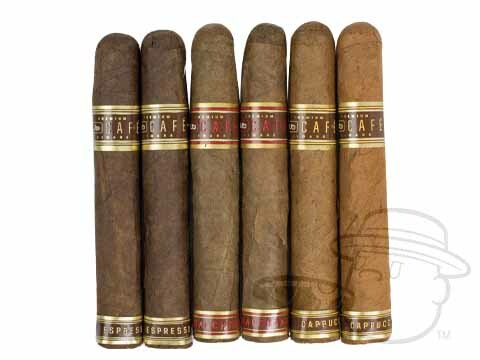 We invite you to try Nub Cigars and Nub Cafe cigars at the lowest prices online here at Best Cigar Prices. 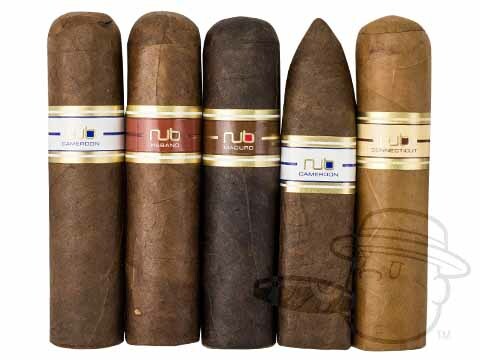 No matter which Nub you choose, you’re in for a deliciously unique and high quality treat.